Noosa Wedding Photographers, Sunshine Coast Wedding Photographers, Maleny Wedding Photography, Photographers Noosa "Our photos are incredible!" Noosa Wedding Photography that’s a little more Authentic and Creative than Traditional! Capturing stunning wedding images of in-love couples. Photographing weddings in Noosa and the greater Sunshine Coast. One of Noosa’s & the Sunshine Coast’s most popular wedding photographers. We have been photographing weddings on the Sunshine Coast for over 16 years and have travelled to photograph weddings in the USA, Canada, Bali, Thailand, New Zealand, Tasmania and Vietnam. Destination weddings are AMAZING but we so love our Noosa beach and Sunshine Coast weddings too. NOOSA, SUNSHINE COAST, Where wedding dreams come true. Lindy Photography is owned and operated by Lindy Yewen and our studio is based in Noosa. (About 1.5 hrs drive from Brisbane). Noosa offers so many stunning locations to hold your wedding ceremony. 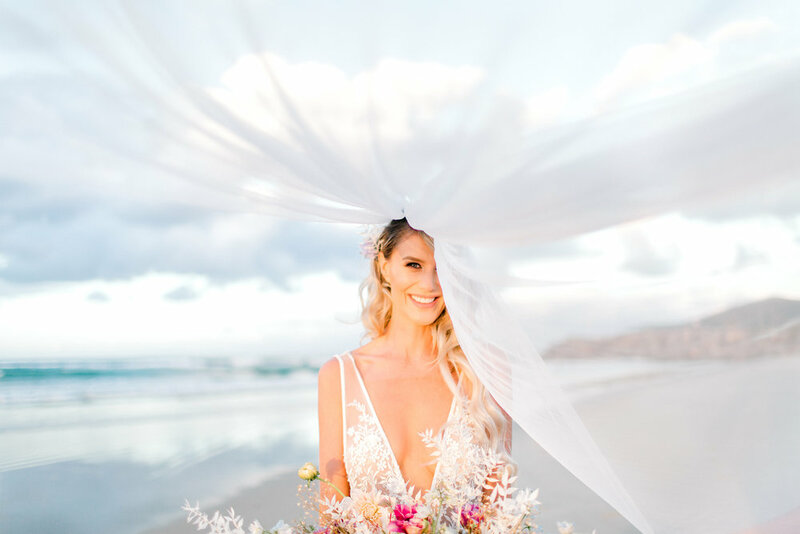 There are locations along the Noosa boardwalk on main beach such as Maison La Plage Grove, Hidden Grove, Casuarina Gardens, Laguna Grove, Access 13 and 14 and if you want your ceremony standing on the beach with the sand between your toes check out access 12. There are also many locations in Noosa Woods that face the river and there is also Sunset Cove at the river mouth. For hinterland wedding ceremonies there are a number of private properties that overlook rolling green grass and gentle hills of Eumundi, Cooroy, Cooran and Kin Kin. Capturing fun, candid images for in love couples on their wedding day. For instant access to my packages and prices please complete the form below. Sunshine Coast Wedding Photography packages to suit all budgets. One hours coverage to all day.